I’m a coffee geek. I really love coffee. Every single morning I have the same routine at home. The smell of good coffee is everywhere in our home. I frequently get a lot of questions about how to drink fresh and quality coffee. Because the number of questions is increasing exponentially (kidding) I’ve decided to provide some guidelines. 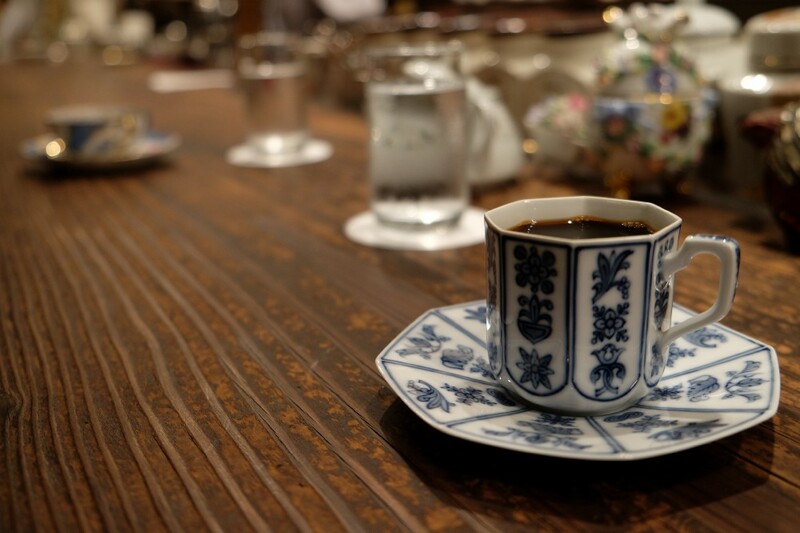 First, coffee can be brewed in several ways. 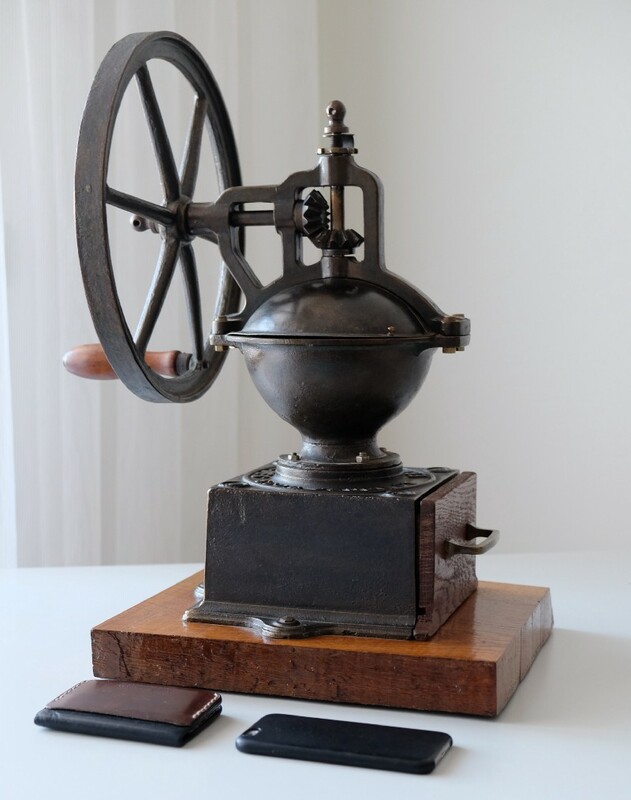 In fact, the past 100 years was all about improving and making it easier to brew coffee. The essential goal was (and still is) to get the perfect cup. The answer I’m providing is one way of getting good coffee. There are many. I recommend to checking out other resources as well. There are multiple ways to drink a good cup of coffee. Espresso, Filter Coffee, French Press, Turkish, … You name it. What do you want to drink? Each method requires a different set of gear. To get a decent Espresso you have to spend over $1000 (and yes anything below it is not decent that may compromise the quality). What type of coffee do I want to drink? For beginners I recommend usually the Aeropress or French Press. Why? Because they both are the cheapest and easiest way to start. Right now an Aeropress can be bought for ~$30 and a French Press (there are multiple brands, I recommend Espro or Bodum) starting from ~$15. 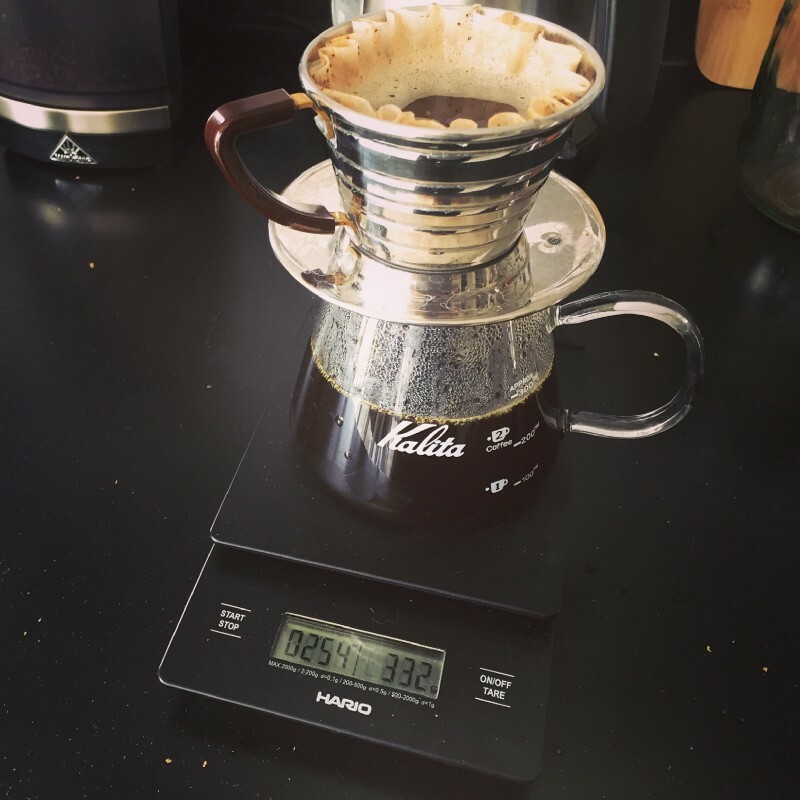 An Aeropress also provides multiple ways to brew a coffee. You can brew a strong coffee, a light one, an iced version, etc.. 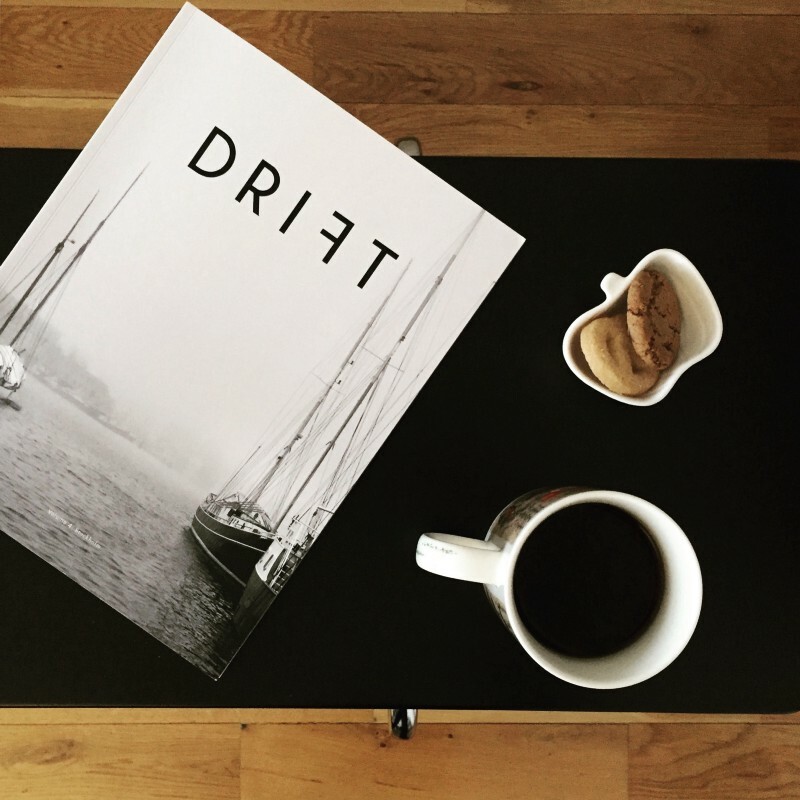 There is even a World Aeropress Championship competition and each year the best recipes are published. It’s very versitale and portable as well. It’s small enough to put it into your backpack and carry with your everywhere. 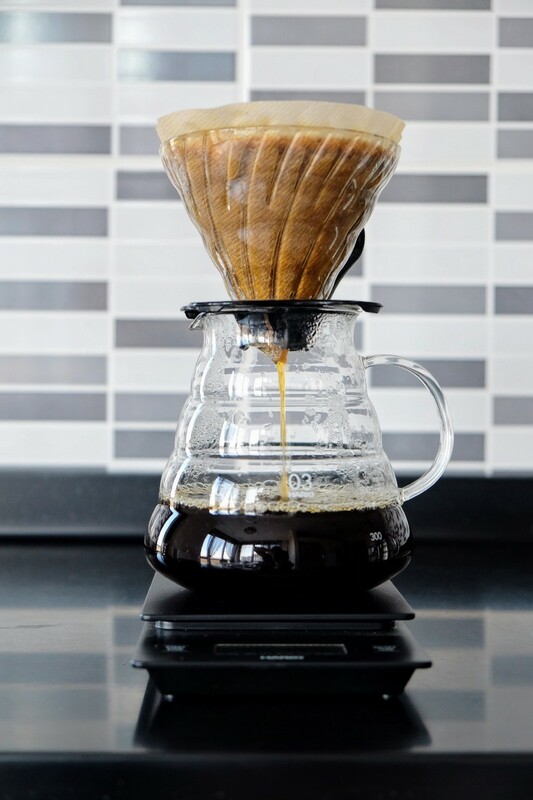 In the future, once you get used to Aeropress, you can start diving into various Pour Over setups, such as Hario V60, Chemex, Kalita Wave 155⁄185, etc.. These are more or less the same in terms of usage; however due their design and use of filters they all give different flavours. You also need a decent gooseneck kettle if you want to start experimenting with Pour Over. Espresso itself is a blog post on it’s own so I’m skipping it. The most important piece of your coffee journey is the grinder. A $500 grinder with a $30 brewing gear beats any $30 grinder paired with a $500 brewing gear. This is how important a grinder is. However, usually what happens is that people open Amazon and buy the most cheapest electrical grinder they see (which is also, surprise, the most crap). Why is a grinder so important? Think about how coffee is brewed. In its simplest form, you put coffee into hot water and once it reaches a certain temperature then it starts releasing its oils. 99% percent of the coffee you drink is actually water, the rest is the coffee oils you get from your beans. Getting back to grinders, unfortunately good and quality made electrical grinders are not cheap. A good grinder uses a burr blade which typically isn’t found in cheap grinders. Cheap grinders use blades which do not perform well. The cheapest burr grinder (which also perfoms well) you can find is the Baratza Encore, which right now is around ~$130. Baratza is one of the great brands it comes for coffee grinders. If you want something electrical, this is the borderline. Anything below it is crap (no, the $20 cheaper grinder unfortunately is not good either). I’ve gone trough three bad and crap electrical grinders because until I’ve end up with a good one. All this I didn’t know the importance of a good grinder. If you don’t have the budget for a Baratza Encore, get a Hario Mini Mill. This is around $30 and is good enough to beat any electrical until Baratza Encore. Usually people start with an hand grinder like the Hario, but then decide they don’t want to spend time grinding after a couple of months/years and switch to an electrical one. If you pick any bag of coffee, there should be a “Roasted on” sign which indicates when it was roaster. Get it if it’s not older than 20 days. The longer it is the more bitter it will taste. And if you don’t see any “Roasted on” sign, just skip that bag. Trust me, it’s not worth drinking it at all. How do you get fresh coffee? The best and recommended way is to hit your local coffee roaster and just ask them if they carry fresh bags. This way you always can easily find fresh coffee and support your local community. If you don’t have access to any roaster, I recommend to check this awesome list that a redditor created. 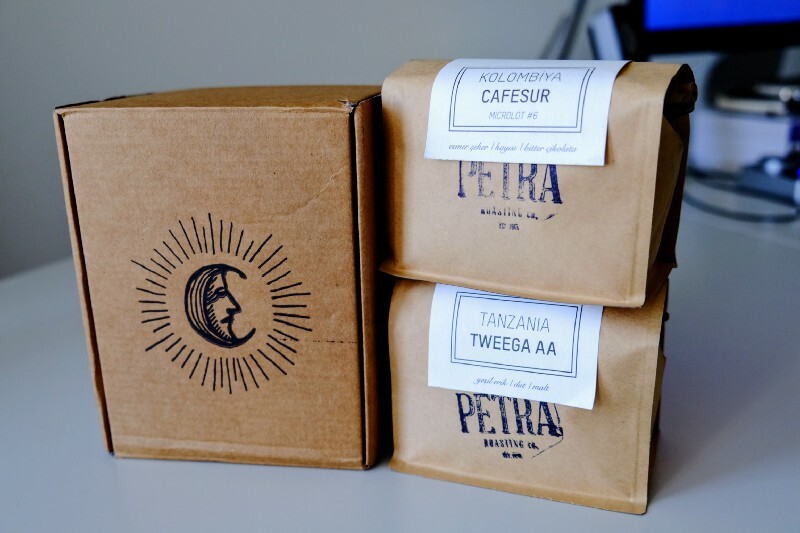 These subscription services send you every single week a fresh bag of coffee. I think it’s the best way of enjoying different beans from all over the world. Enjoy your coffee, go and get the best and fresh coffee you can get. 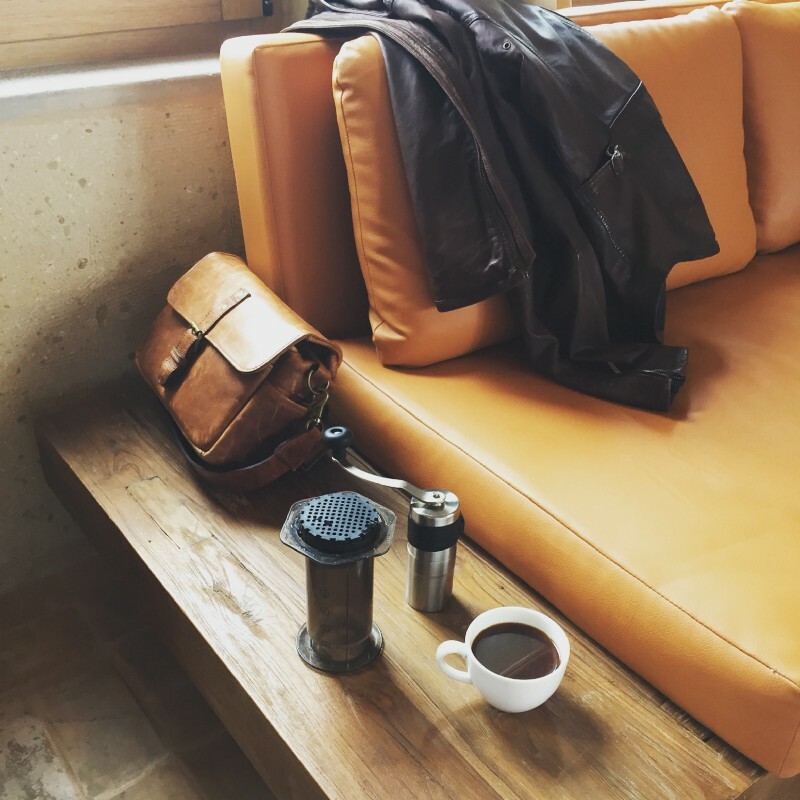 Improve your gears, try other methods (such as Turkish Coffee) and be reminded how great it is to have good cup of coffee. Appreciate how a bean from thousands of miles, from a land that you might never see, is being cultivated and farmed by a human who earn less then what you spend for your gear. It’s a cruel world unfortunately. Some coffee roasters are aware of this and try to improve the situation. Speak to your barista and local shop and always ask where they get their beans. Anything you can do on your side, even if it’s small, might be a big step for the person on the other side.